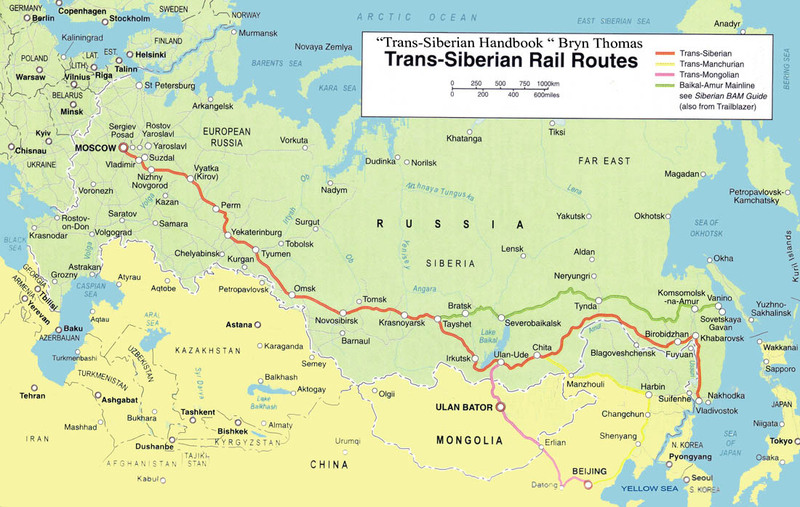 The Trans-Siberian Railway is one of the most famous architectural and engineering structures of the beginning of the 20th century. The distances spanned by this famous line are immense: almost 10.000 km (a seven-day journey ) from St. Peterburg, via Moscow to the Pacific port of Vladivostok. No one railway in the mankind's history was completed so quickly, approximately 650 km of the railroad were laid every year. It took only five years (1893 - 1898) the trains appeared going all the way through from Europe to Asia. 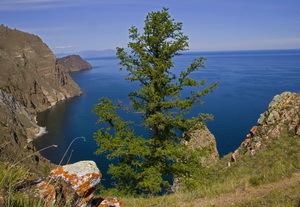 Trans-Siberian railway construction was held in difficult climate conditions. Most of the road was build through low populated or not populated areas with tense forests. The road goes across many strong Siberian rivers, meets many lakes, swampy and permafrost areas on its way (from Kuenga to Bochkarevo, now Belogorsk). 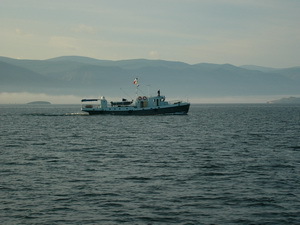 The most difficult for builders was the section around the Baikal (Baikal station - Mysovaya station). Here they had to blast rocks, to make tunnels, to build additional structures on the rivers that go into Baikal. 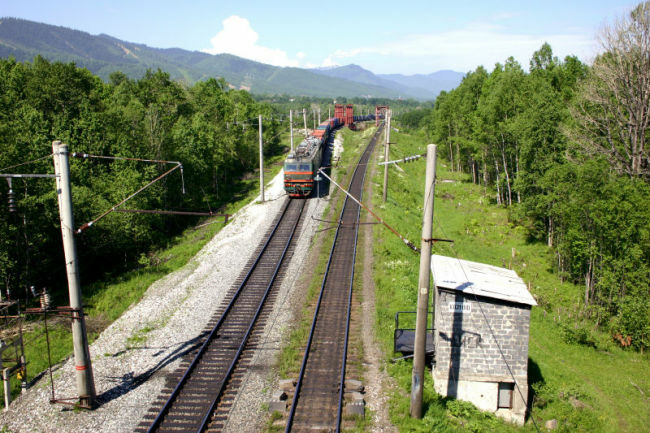 Trans-Siberian railway building required big capital expenditures. According to the Railway Construction Committee calculations estimated costs of road building were 350 millions of gold rubles. Therefore, to lower the costs and to build the road faster Committee established special simplified technical conditions base for the Ussuriysk and Western Siberia sections of the road. For example, according to the Committee's recommendation the width of the earth bed in such places as mounds and excavations was decreased, ballast layer was made thinner, lighter rails were used, the number of sleepers for 1 km was decreased, etc. Major construction works were planed only for the big bridges. Smaller bridges were built of wood. 50-km distance between stations was allowed. The sharpest problem was the problem of attracting labor for the building of Trans-Siberian railway. The need for qualified workers was satisfied by hiring workers in the center and by transporting them to Siberia. According to V.F. 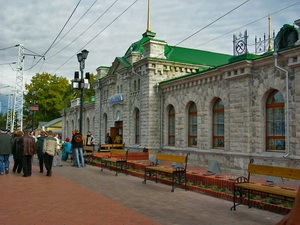 Borzunov in different years in construction of different sections of the railway were involved the following number of people. Western Siberian - from 3600 to 15000 workers form European Russia, Zabaylalskaya section - from 2500 to 4500, Middle Siberian - from 3000 to 11000. Most of the builders were convicts and soldiers. Peasants from Siberia, people from Siberian towns and also peasants and low middle class people from European part of Russia were involved in construction of Trans-Siberian railway as well. 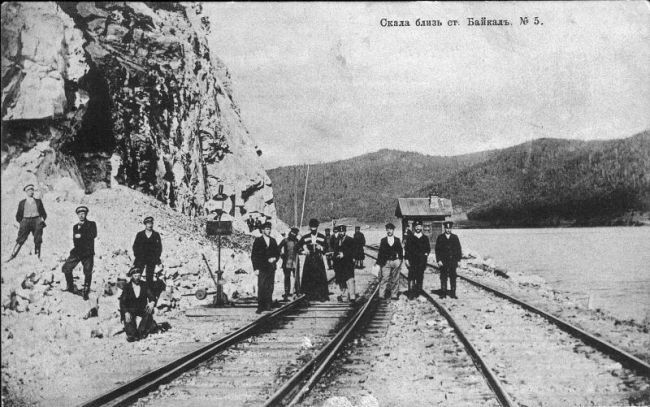 At the beginning of construction in 1891 total number of workers on Trans-Siberian railway was 9600. In 1895 - 1896 it went up to 84000 - 89000 workers. On the final stage of construction in 1904, there were only 5300 workers. In the Amurskaya section construction works in 1910 was involved about 20000 workers. Many Russian talented and experienced in railway building engineers participated in the Trans-Siberian railway building. There can be few people who have not, at some time in their lives, wondered what it must be like to travel on the Transsib - to cross Russia and the wild forests and steppes of Siberia on the world's longest railway journey. Taking a train is the best way to explore this huge chunk of the world from east to west or west to east. You may have a great trip just by hopping from one Trans-Siberian city to the next. We offer visa support, transfer, accommodation, excursions and ticketing service for your in Vladivostok, Khabarovsk, Blagoveschensk, Chita, Ulan Ude, Irkutsk, Tayshet, Krasnoyarsk, Abakan, Kyzil, Novosibirsk, Omsk, Tomsk, Tyumen, Ekaterinburg, Perm, Nizhny Novgorod, Moscow, St.Petersburg, Yakutsk, China, Mongolia. From one student (backpacker) on a limited budget to VIP group service such as the train "Orient Express", etc. 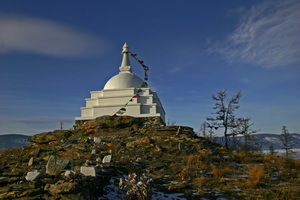 We emphasize personalized approach in all of our tours. Irkutsk - Beijing 20 TUE / 04:03 Trans-Manjurian. 69 hrs 21 min. Irkutsk - Beijing 4 SAT / 00:43 Trans-Mongolian. 56 hrs 27 min.